Just in time for summer! 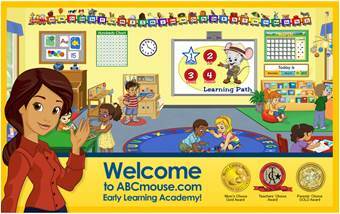 Introducing the award-winning ABCMouse! Did you know that this library offers ABCMouse access for FREE in the library? If you need help accessing ABCMouse in our library, stop by and speak to one of the librarians for assistance! Happy learning!